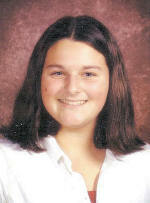 [MAY 31, 2005] Emily Sheley, a seventh-grader, was chosen as Lincoln's Zion Lutheran School Student of the Month for April. Emily is an honor student and has participated in the following school activities: basketball, volleyball, cheerleading, chimes choir, choir, band and school musicals. Her community and church activities include YMCA basketball, volleyball camp, church camp, piano, Heartsong choir, youth group and helping with VBS. 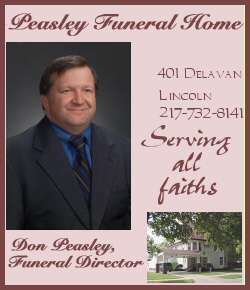 Her parents are Doug and Pam Sheley of Lincoln.